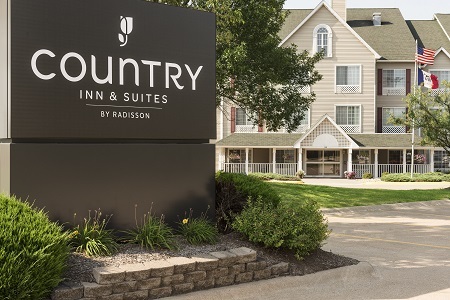 For hassle-free mornings with a free, hot breakfast and entertaining evenings with premium cable channels, check into the pet-friendly Country Inn & Suites® by Radisson, Davenport, IA. Our location off I-80 places you near the John Deere World Headquarters as well as businesses and attractions like NorthPark Mall and the TaxSlayer Center. Ride go-karts at Michael’s Fun World or stroll the Vander Veer Botanical Park for family bonding time. If you’re in the Quad Cities scouting out schools, we are within 10 miles of several top-notch universities like Augustana College, St. Ambrose University and Palmer College of Chiropractic. Quiet your rumbling stomach with a plateful of scrambled eggs, sausage and waffles. With our free, hot breakfast you can feed the family a delicious morning meal every day you’re in Davenport. 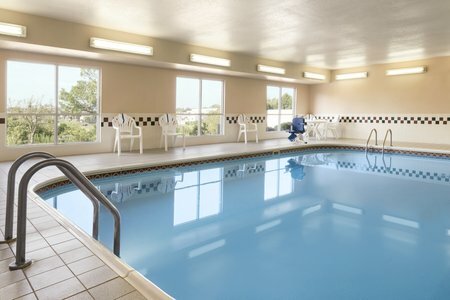 Our hotel places you near numerous restaurants in Bettendorf and Davenport. Try a burger at Culver’s for lunch or authentic Italian pasta at Lunardi's Italian Restaurant for dinner. Rhythm City Casino – With more than 850 games and 14 tables, you can play all day at this 24-hour casino, located about 10 minutes away from the hotel. 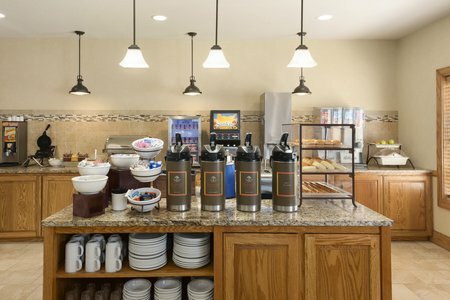 The various on-site restaurants serve breakfast, lunch and dinner, meaning you don’t have to leave the premises for a meal. Quad Cities River Bandits – Tote your baseball glove for snagging foul balls at Modern Woodmen Park, home of the Quad Cities River Bandits. This action-packed field is located less than five miles from the hotel. TaxSlayer Center – At our hotel, you’re within 15 minutes of every concert, sporting event and business showcase at the TaxSlayer Center. You can see big acts like Luke Bryan and KISS, or watch the Quad City Mallards hockey team skate their way to victory. 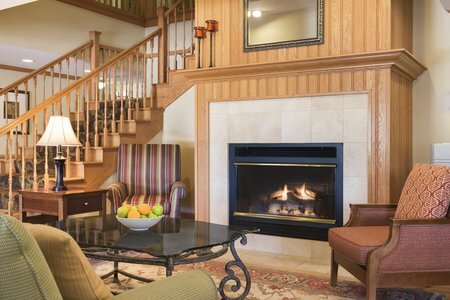 Our peaceful hotel is perfect for tour groups and sports teams, with many rooms offering two queen beds and space for a rollaway bed. 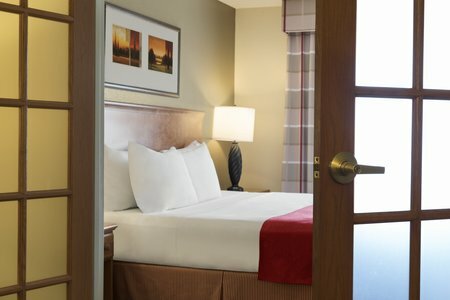 With easy access to I-80 and I-74, your group can reach the hotel—and a variety of attractions—in the bustling Quad Cities area.